Discover what your home could be. Like a tailor made suit, superior flooring is about quality craftmanship and excellent fit. That's why unlike most stores, we don't outsource our measuring, cutting and installation services. We know that poor craftsmanship can ruin even the best materials, which is why our skilled in-house team take care of every installation. Our experienced team take the time in your home to accurately measure saving you money in the long term. We can advise you on suitable products, colours, textures, and guide you in the right direction ensuring a positive end result. 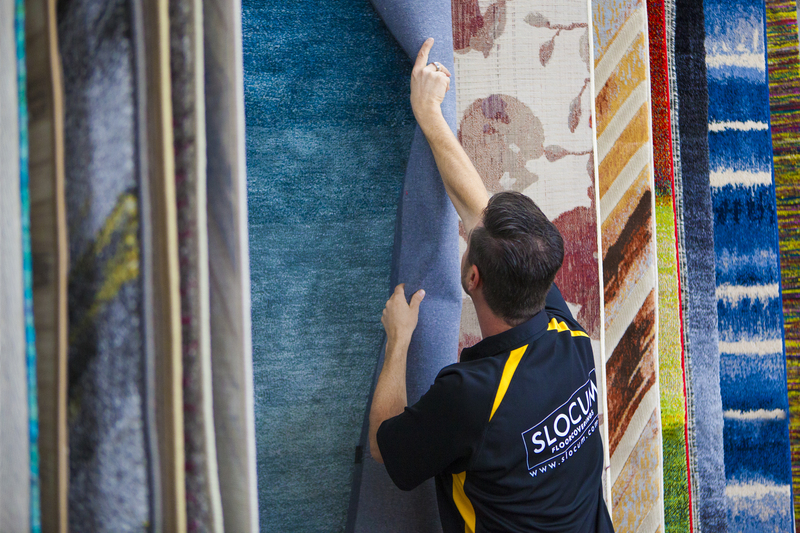 Unlike other flooring companies, Slocum floor covering have dedicated cutters who customise each piece of carpet to your home's exact specifications. Taking the time to tailor the carpet in our warehouse, ultimately leads to a smoother process in home saving you time and money. Our experienced in house installation team know how to handle carpet. 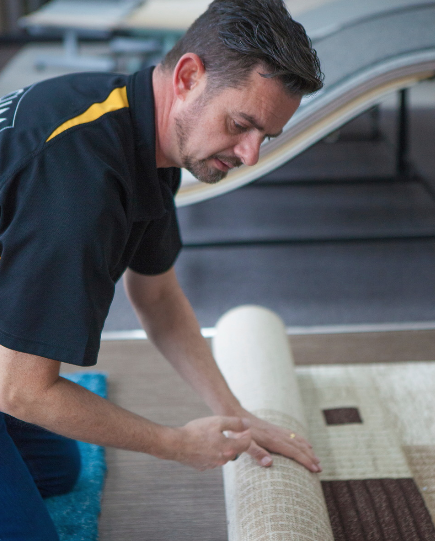 With years of experience behind them, they expertly lay the carpet ensuring the minimisation of joins and in accordance of Australian Standards. Seeing is believing, carpet needs to be seen and felt to fully appreciate it. Nothing delights the senses like walking on luxurious, thick wool carpet. From elegant plush, classic twist and on trend loop pile, come and experience what your home could be.